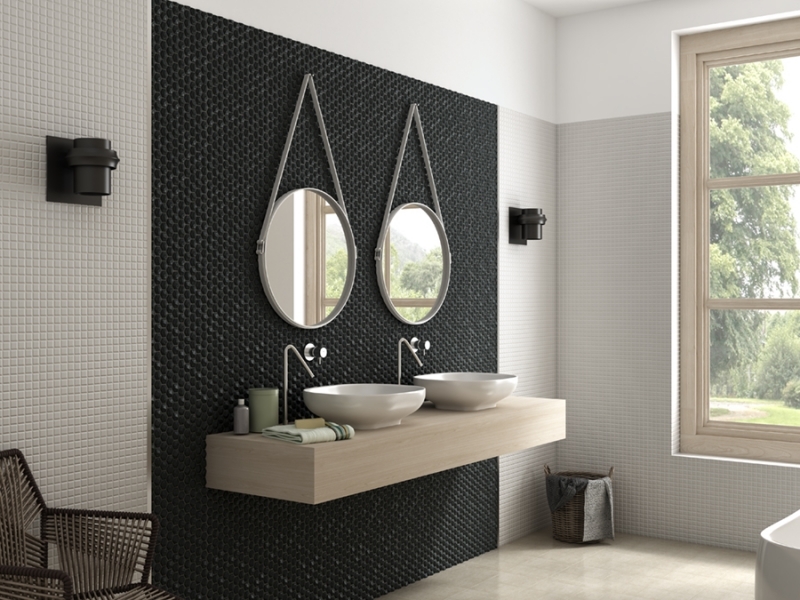 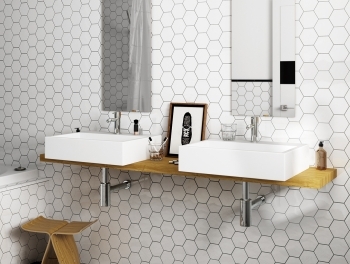 Bring your walls and floors right up to trend with these sleek and stylish Grey Hexagon Mosaic Tiles. 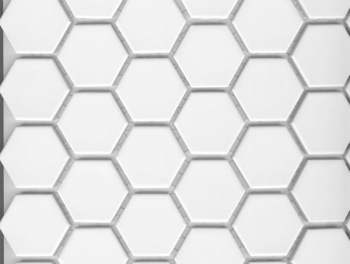 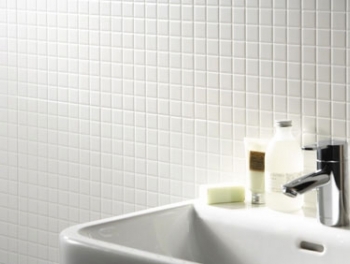 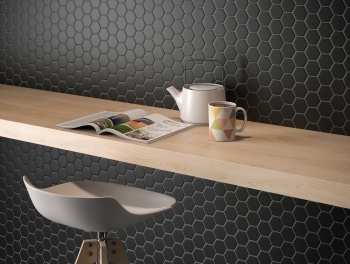 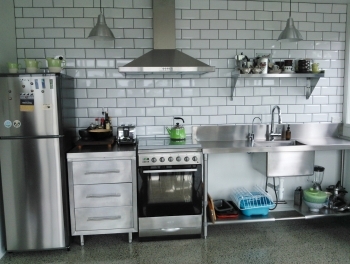 Part of our selection of Hexagonal Grey Mosaic Tiles they're made from porcelain, and have a subtle matt finish. 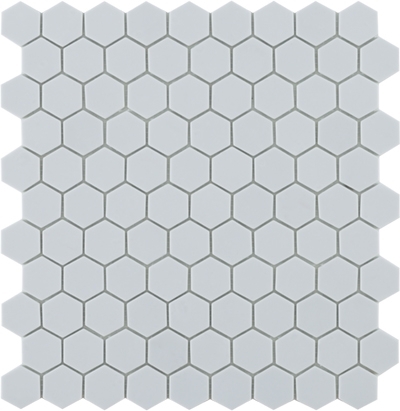 These Grey hexagon mosaics can be used as floor tiles or wall tiles and are perfect for freshening up a dull bathroom or kitchen space.